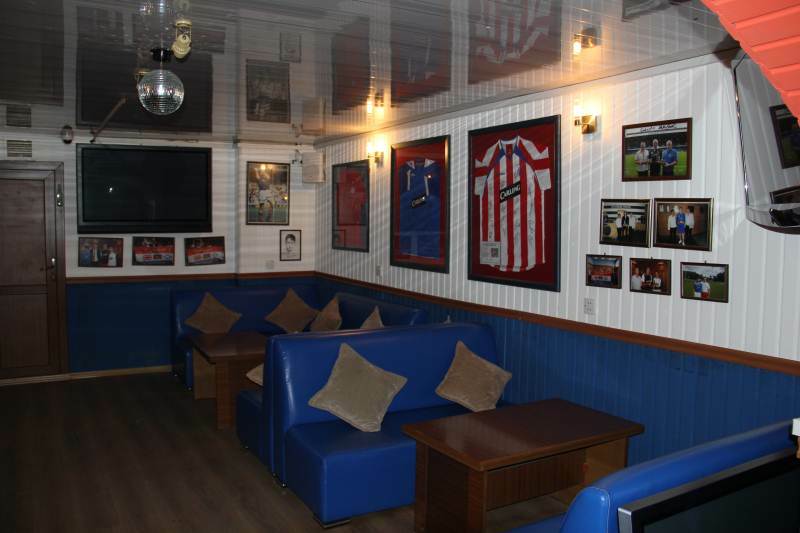 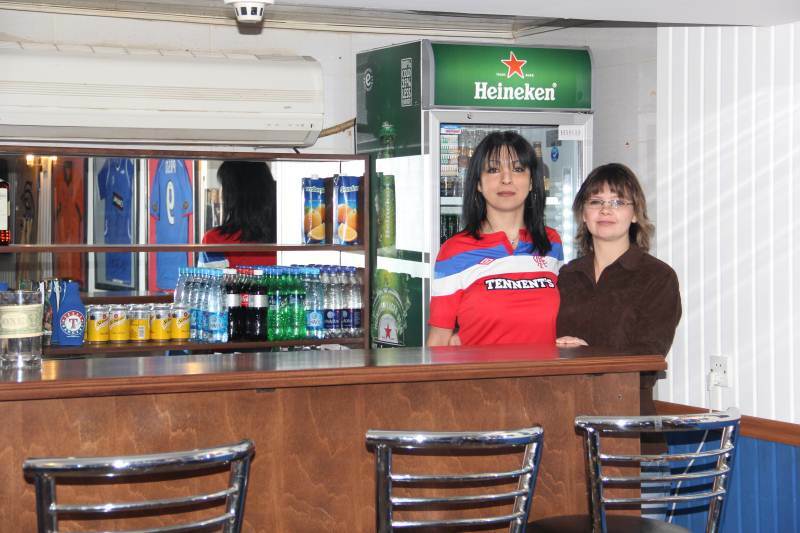 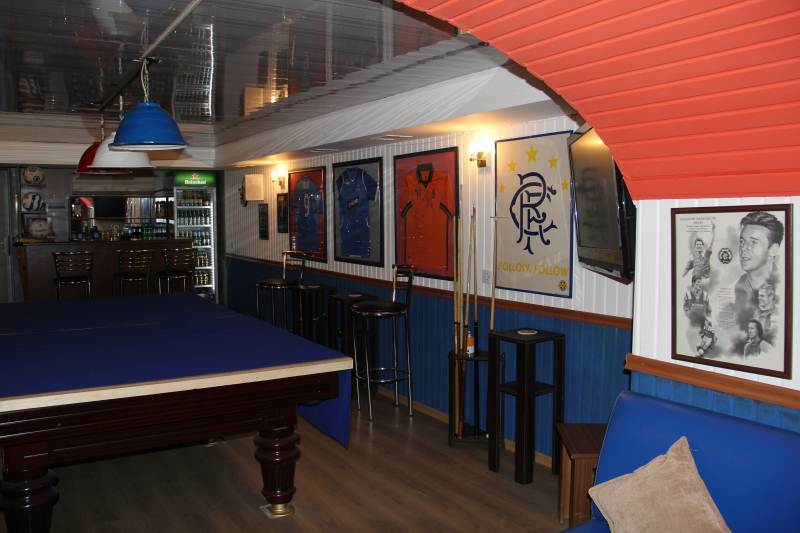 Shuggie and the Clansman staff along with Baku Bears members have ensured that the rooms were suitably decorated in the correct colours (even the pool table was re-covered in blue baize) and Rangers memorabilia. 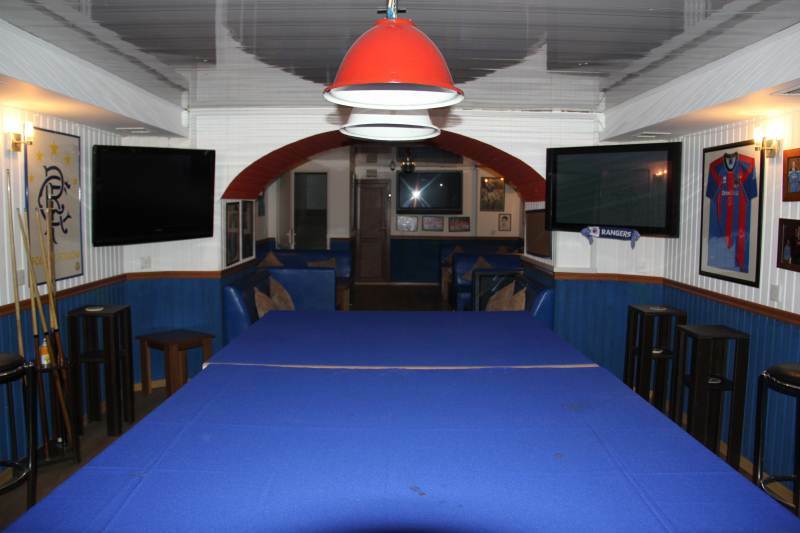 The ‘Bear Pit’ has 4 wall mounted televisions, pool table, seating and a bar for members and guests to enjoy Rangers games. 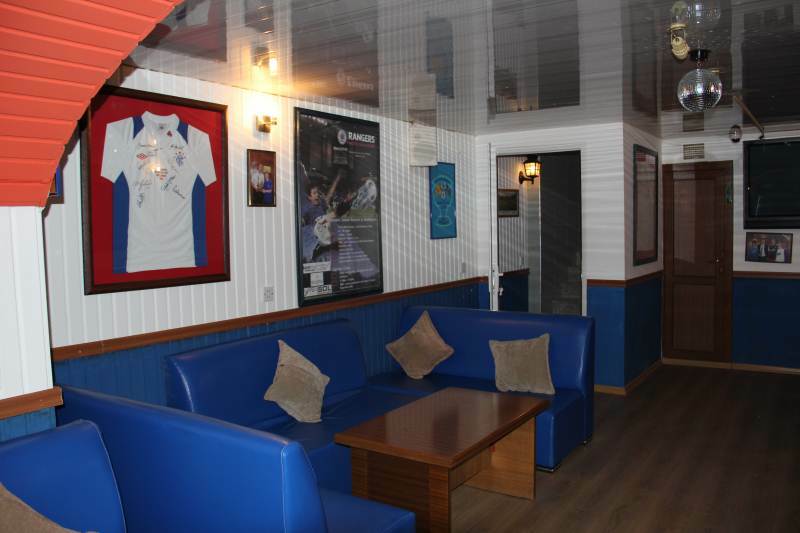 The club look forward to having many years of entertainment in the ‘Bear Pit’ and welcoming new members and guests to sample our unique hospitality.